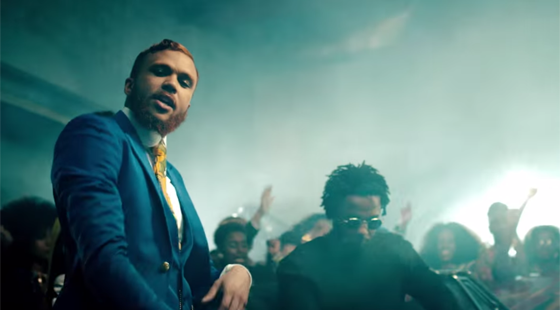 Hit the jump for the music video to Jidenna’s remix version of “Classic Man” featuring Kendrick Lamar. The song can be found on the upcoming collaborative EP Wondaland Presents: The Eephus which is due August 14! 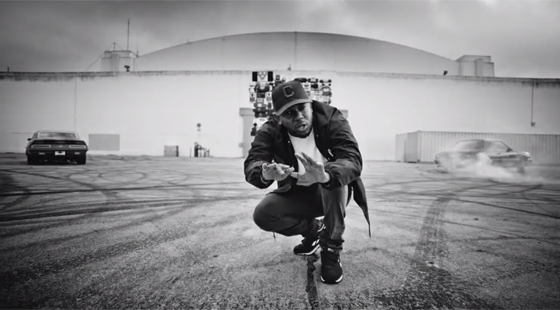 Hit the jump to watch the official music video for Kendrick Lamar’s track “Alright”. The song can be found on K. Dot’s album To Pimp a Butterfly which is available now! 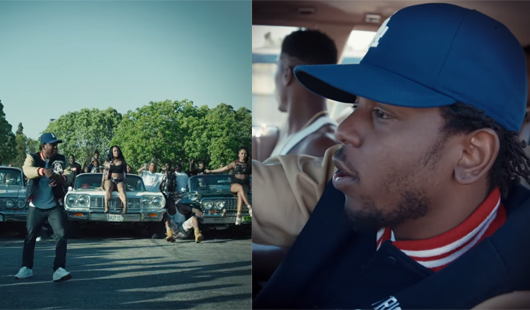 Hit the jump to watch the official music video for Kendrick Lamar’s latest offering “King Kunta”. 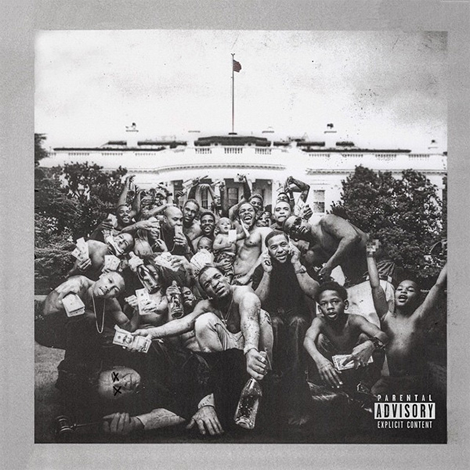 The song lives on K. Dot’s album To Pimp a Butterfly which is available now! Kendrick Lamar join forces on “Alright” featuring vocals from Pharrell Williams. The song can be found on K. Dot’s upcoming album To Pimp a Butterfly which is due March 23rd! 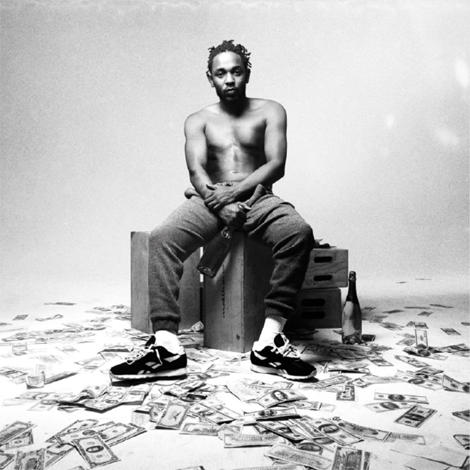 Kendrick Lamar comes through with a new track called “King Kunta” taken off his upcoming sophomore album To Pimp a Butterfly due March 23rd! Kendrick Lamar releases his next offering called “The Blacker The Berry” produced by Boi-1da. The song is expected to appear on K. Dot’s sophomore album TBA coming soon! 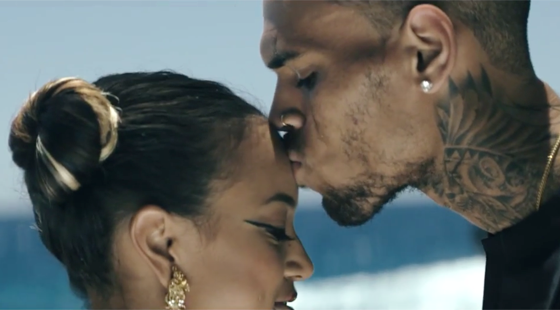 Hit the jump for official music video for Chris Brown’s single “Autumn Leaves” featuring Kendrick Lamar which doesn’t appear in the video unfortunately. The song however can be found on Breezy’s sixth album X which is available now!